In today’s Pharmacy industry, you need software solutions that address all aspects of providing pharmacy products to patients. Cortex Pharmacy management Software provides the complete pharmacy software solution to fulfill all of your pharmacy’s requirements today and beyond. It is developed to manage the entire transactions done in a pharmacy Sector. 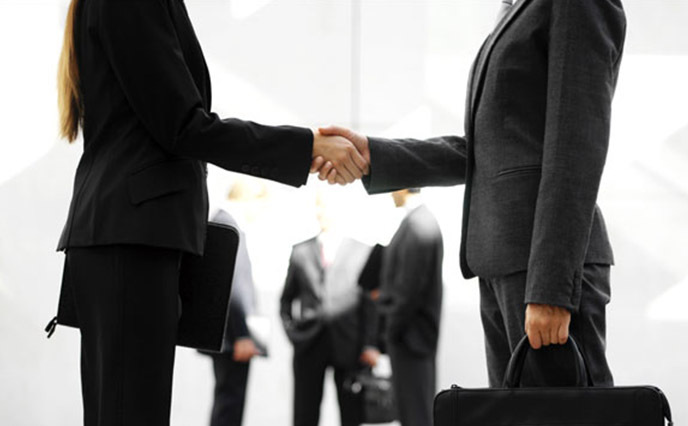 Cortex is committed to providing the highest level of software quality and service. It is a web based system to replace all the existing desk top systems for reasons of portability and better functions from usability point of view. Cortex is the most efficient, Customizable and user friendly Pharmacy Software available in the market today with 100% customer satisfaction. Among all the claim management software’s available in the UAE Market, OPENJet powered by inHealth has emerged and proven itself to be the simplest and most popular claim management system. The high availability platform is hosted in the UAE and is therefore reliable and conform with data security regulations. Cortex Pharmacy management software is designed for the following business sectors. 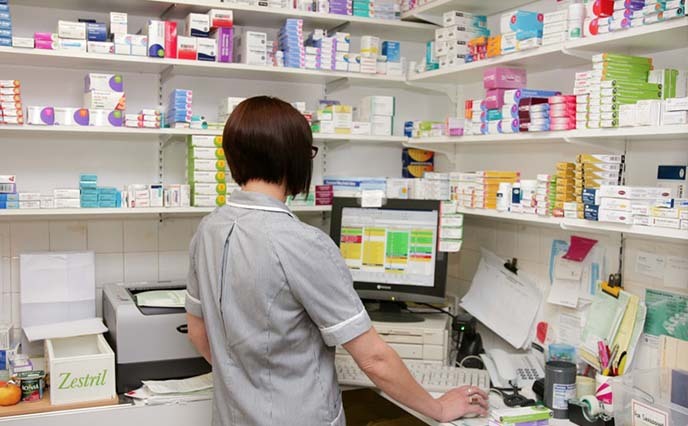 A complete Single Pharmacy Management is made possible which includes Product Purchase and Point of Sale. Purchase Request, purchase Quote, Purchase Order, purchase Receipt and purchase return modules are included as part of purchase. Point of Sale and Sales return are part of Sales Module. 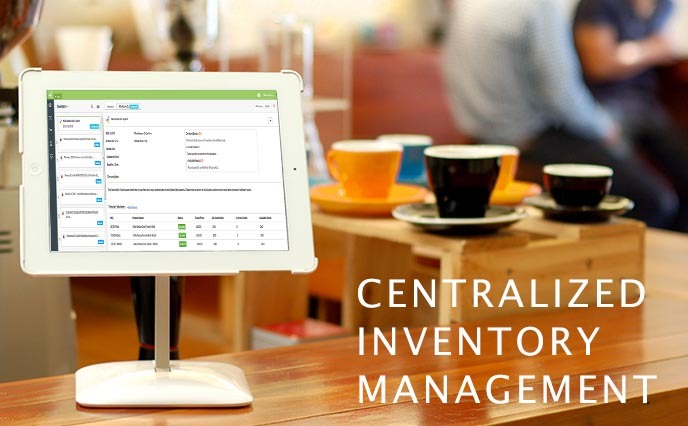 In Cortex Pharmacy Management Software a centralized inventory can be maintained and its stock can be transferred to the child pharmacies under the Organization. This can be tracked and Sales Revenue of the individual pharmacies can be managed by Organization admin level. Pharmacy to Pharmacy stock transfer is enabled. All pharmacies and its insurance transactions can be managed in a single dashboard with enhanced options. With this option organization admin can provide privileges to pharmacies managed by Organization Admin. Individual pharmacies can be managed from anywhere. Cortex Pharmacy Management Software is specifically build for drugstore which enables the complete Supply Chain Management System. Drugstore in the Cortex system is designed for Business to business. The drugstore option in Cortex Pharmacy management Software can be the part of a group of pharmacies or work individually. Categorization of the customers can be made possible and provide different level of discounts on purchase. Sales Quote, Sales Order, Sales Invoice and Sales Return modules are part of Sales. Purchase request from different department can be created from Separately different departments. Department wise purchase request can be processed with this option. A centralized process for purchase activities for clinics and hospitals can be enabled with this system. All department requests for the inventory can be managed in an efficient way. Tracking of the requested inventory can be possible by the department. Multiple department requests for multiple items can be processed in an automated and proper way. 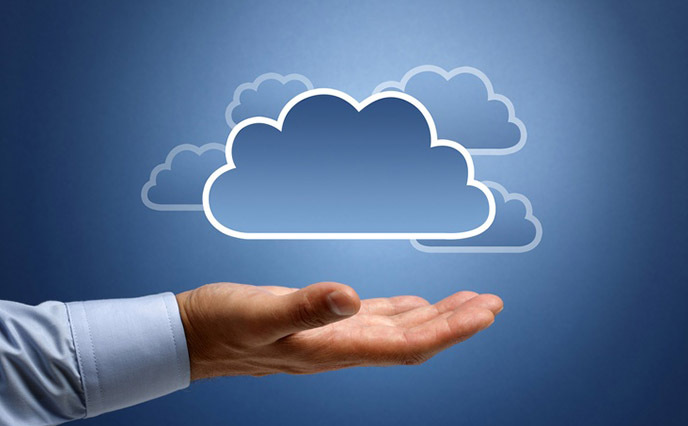 Cortex is a Cloud Ready Solution and thus offers wide range of cloud advantages. Being a cloud based system Cortex can be accessible from anywhere and on any devices by any number of users. Cortex can be used regardless of Country or Region, Thus Cortex is compatible anywhere. Cortex enabled a Centralized Inventory Management System, which allow the users to track the items in a different perspective. Real time search options, product History tracking and supplier, manufacturer, brand, stock wise search is enabled. An approval Management System is enabled for the smooth functioning of the SCM Process. A Complete Process Tracking is enabled for all activities related to the Supply Chain Management, which facilitate a proper auditing. 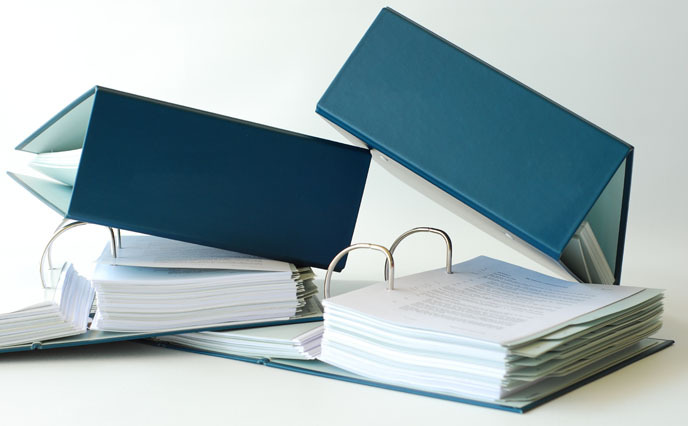 Documents related to the SCM can be uploaded. It has a Centralized management for approved drugs, Clinicians and Insurance Companies. Classification of the product can be defined. Cortex offers Enhanced Prescription Entry and advanced options for dispensing of drugs. Paperless system to manage insurance process, Cortex is integrated with Insurance submission and Resubmission. Cortex is equipped with fully automated E Claim processing system thus it reduces manual effort and makes perfect calculations. Cortex manages Cash Patient easily and effectively. Each product history is accessible through product master functionality. Cortex is working as a centralized system for multiple pharmacies under a single organization. Forward and backward tracing of each activity is possible to get the current status of each Purchase Request. Cortex provides various additional features which none of the current pharmacy Management Software can introduce. Purchase Requests can be initiated from different departments and a consolidated Purchase Quote is possible through Cortex. Purchase Quote can be created against single supplier as well as multiple suppliers. Purchase Quote replication is possible and can be processed individually through Cortex. Purchase Quote can be created even without Purchase request. New Purchase Order can be created without purchase request and Purchase Quote. Purchase Quote can be created without Supplier details and can be assigned later. Real Time search Option for Products through Inventory master. Products, Suppliers and Invoice Drill down is available to get the complete history of your purchase. 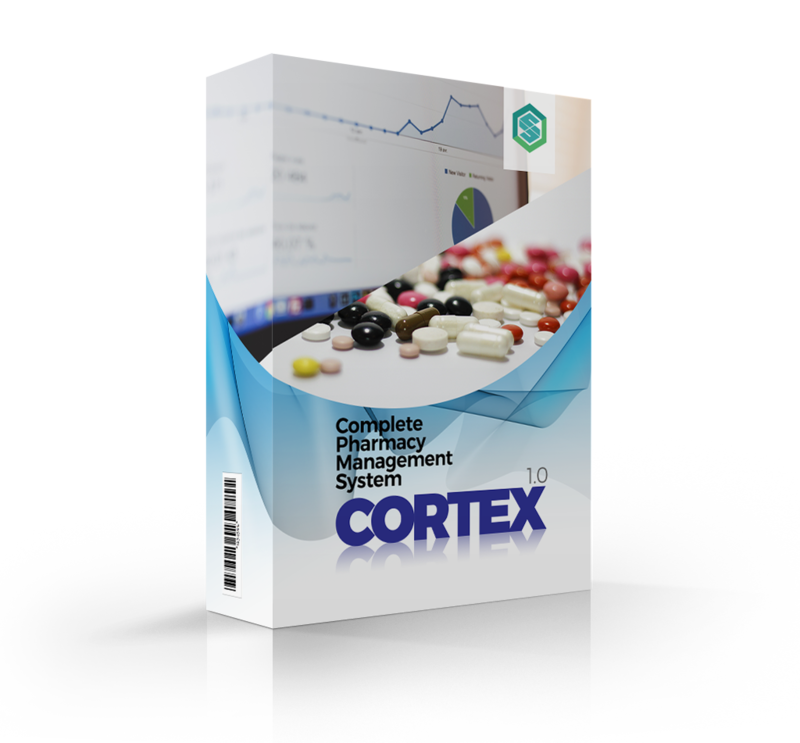 Cortex covers following modules which act as the fundamentals of Pharmacy System. 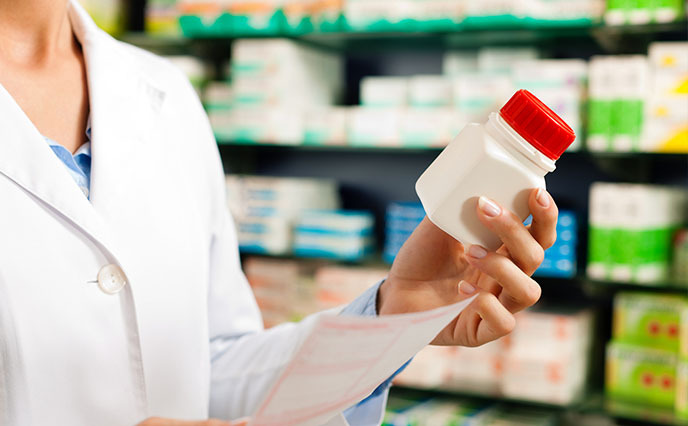 An efficient purchasing module is important for the pharmacy management Software. Our Purchase module generate and track the complete item procurement process through Purchase Request, purchase quote, Purchase Order and purchase Invoice. Purchase Request is created from system to obtain items in the stock. Supplier quotes are collected against items with multiple supplier price comparisons used by the system to recommend supplier selection for each purchase order. Purchase Order is created and then sent from the system to supplier indicating all the item details. Sales Invoice will be given by the supplier and then purchase receipt will be created against it. Bare code is generated based on the Purchase Receipt for each Product. With CORTEX the entire flow that this module handles has become much more simple and prompt. 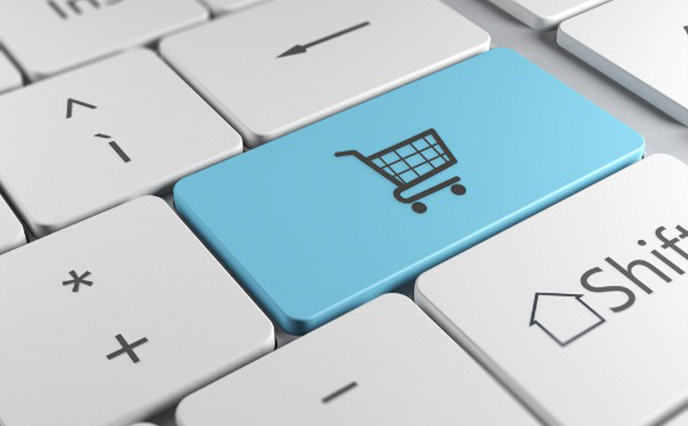 Purchase returns are also provided in the CORTEX which allows for refunds that can be received back. Sales Management Module is one of the commonly used module and it is essential for a Pharmacy Management Software. It is the time and place where the real transaction is taking place. Customers make a transaction in exchange for purchased item. So system needs to capture all the related details of this transaction. Cortex Pharmacy Management Software has a very good system in place to manage Sales Management Module. It has options to handle Regular, Wholesale, Retail Customers and Normal Patients, who are ready to pay by cash on time – Cash Patient and who has insurance to claim the amount later – Insurance Patient. Cortex provides complete Paper less data collection of the insurance patient. Cortex E-Claim system helps Pharmacies in improving the possibilities for the acceptance of claims. All the error messages will be displayed in a user understandable way. 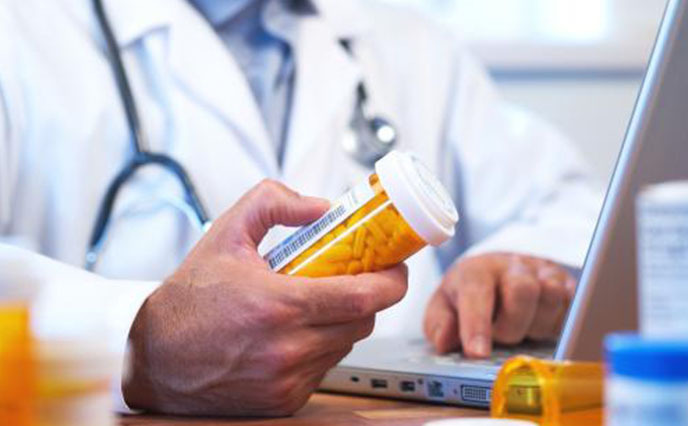 Cortex Pharmacy management Software helps the Pharmacies to prepare their e-claims’ submission to the concerned insurance companies and health authorities. This system is a completely automated one and also manages remittance advices and re-submissions. It ensures the automatic loading of relevant data from the Point of Sale Module. Claim xml can be easily handled by the pharmacist itself. Cortex has a unique part of processing E-Claim system in which the xml transactions will happen at the back end. So any end user will be able to make it possible through Cortex. Checks claims for missing information, valid procedure and diagnosis codes. Cortex pharmacy management Software provides an enhanced pharmacy user management module regardless of any type of Pharmacy System. The Pharmacy user management Module allows the Pharmacy Admin to track each process is done in the System by different privileged users. Each user can be assigned with different permissions to access some or all functionalities. They can also being assigned special privileges to add roles and provide privileges for a new user. Cortex Pharmacy management Software provides barcode generation and Scanning option for the accurate product details tracking. It increases the transaction speed and eliminates the human error. 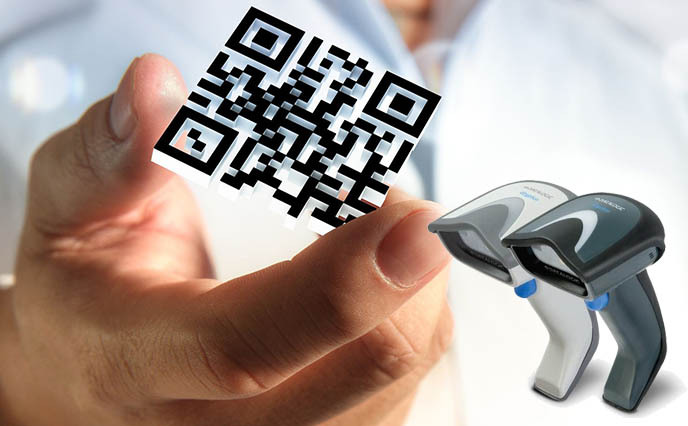 Barcode is generated for each product at the time of purchase and then barcode is scanned at the time of dispensing the same product. Complete and detailed tracking of each product is possible through Cortex. Automatic software integration and updates.